Making and finalizing cremation arrangements with a licensed Funeral Director. Composing an obituary to be published on our funeral home website. Limited preparation (no embalming) for private viewing purposes. 30 minute private viewing for immediate family members. 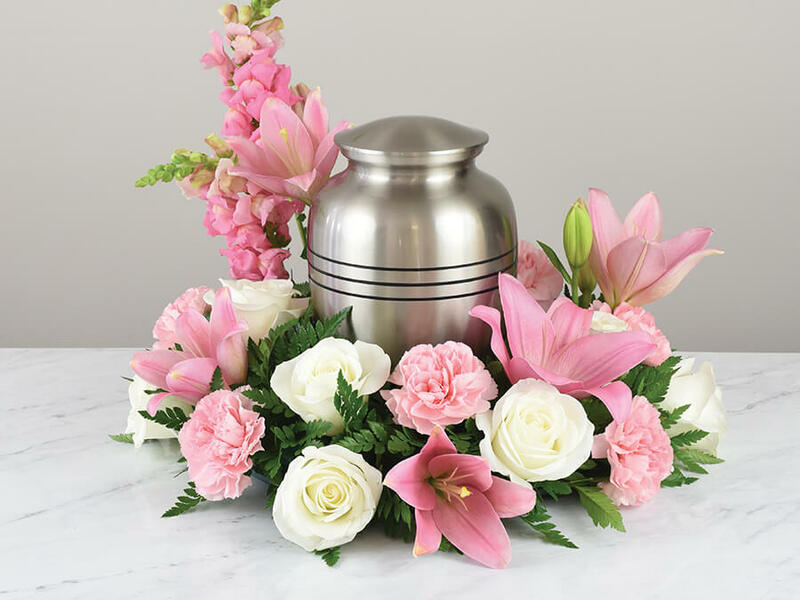 Making and finalizing the Memorial Service arrangements with a licensed Funeral Director. Planning of a Memorial Service to be conducted following the cremation process. The use of our staff and equipment for a Memorial Service in our chapel or other location.